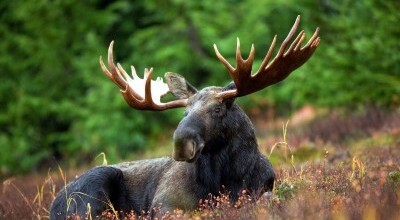 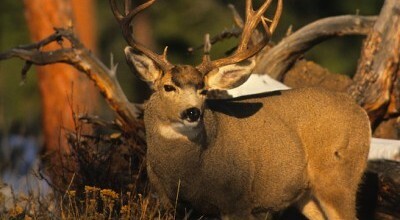 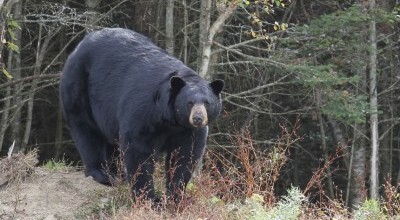 Our area in British Columbia Canada is the ideal place for your next moose hunt. 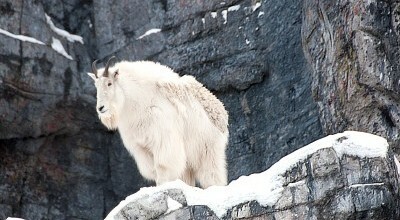 A British Columbia mountain goat hunts is a challenging test of wilderness skills for any outdoors person. 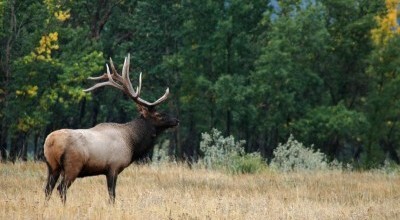 If you’re seeking British Columbia Elk Hunts you’re sure to appreciate the diversity of the terrain here, the beauty of the area and the trophy elk. 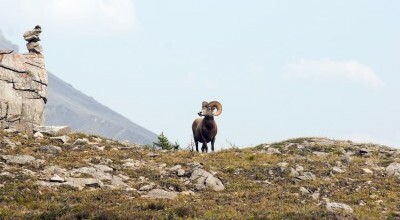 British Columbia bighorn sheep hunts are a serious matter and should not be undertaken lightly.